Welcome to Marketing's morning briefing, a daily shot of news and a recap of the best longer reads and videos. In today's news, BBC Trust approves BBC Three's online-only move, Unilever pledges to be "carbon positive" by 2030 and Dulux launches online interior design business. The BBC Trust has approved plans for BBC Three to become online-only. The switch-off date will happen in February. The permission was granted on the condition that longer-form content was still aired on BBC Two and Three. According to a report on the BBC, trustee Suzanna Taverne said, "The decision to close a TV channel is a difficult one, and one we have not taken lightly. "The evidence is very clear that younger audiences are watching more online and less linear TV." FMCG giant Unilever has pledged to become "carbon positive" by 2030 and remove coal usage completely from its energy usage at the earlier deadline of five years. The company made the statement ahead of a UN climate change conference in Paris this weekend, with chairman Paul Polman telling the Guardian it was "do-able, really do-able". Currently Unilever’s renewable energy usage for electricity is around 40%, according to the Guardian. 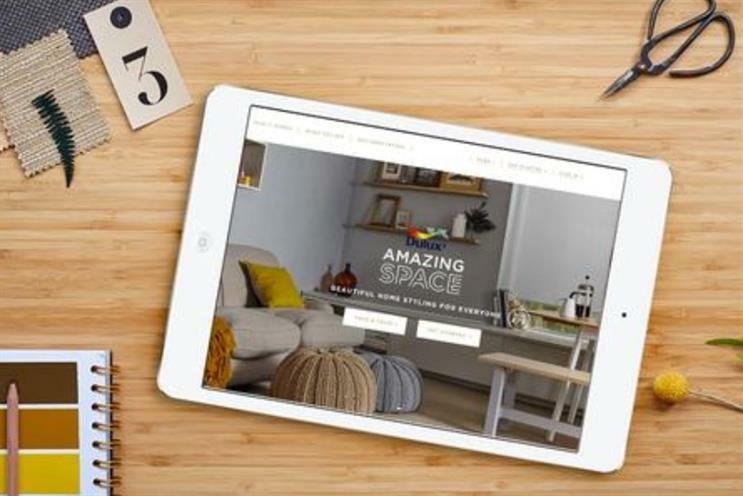 Paint brand Dulux has created an online service in which customers can get an expert to help them design their interiors. The service, created in partnership with agency MRM Metreorite, costs £75 per room and includes a 30 minute consultation with a Dulux design expert on video chat. To create the bespoke service, users are asked to complete a questionnaire, as well as preferences on price and the submission of images of the room. People also get given a style guide and floor plan to help them create their new look.